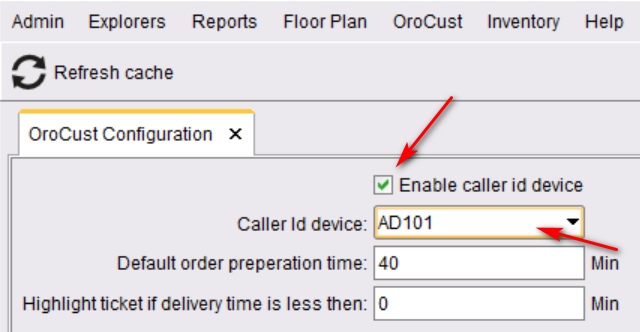 Cust plugins offer 2 types of Caller ID devices. Whozz Calling Deluxe from CallerId.com does not need any driver and recommended by us. The USB caller ID device from Artech is a low-cost device that we provide without any warranty. Because of driver incompatibility this device may not work in some versions of windows. 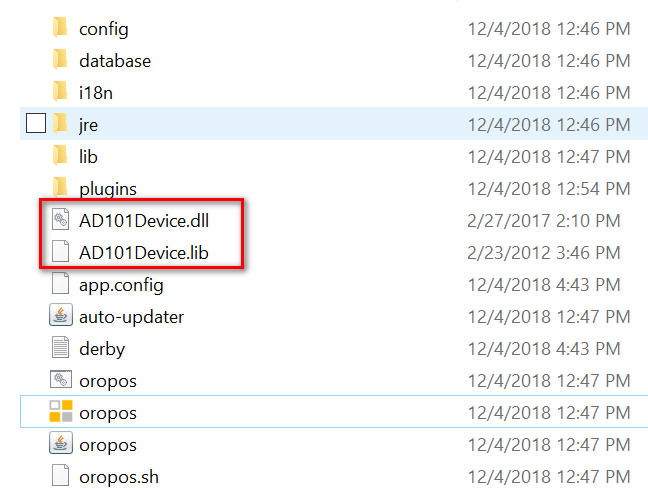 Following steps should guide you to configure AD101 device with ORO POS Orocust plugin.